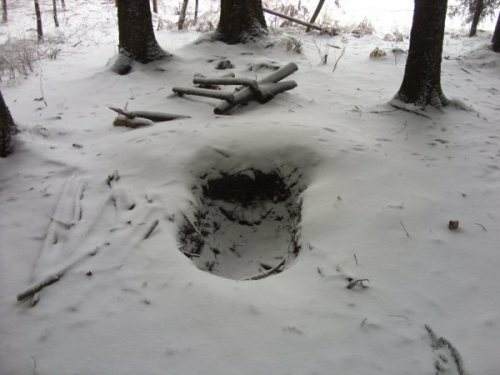 On the road from Bizory to Foy, these foxholes can be found. They were from the Easy Company of the 101st Airborne Division, known from the Band of Brothers-series. 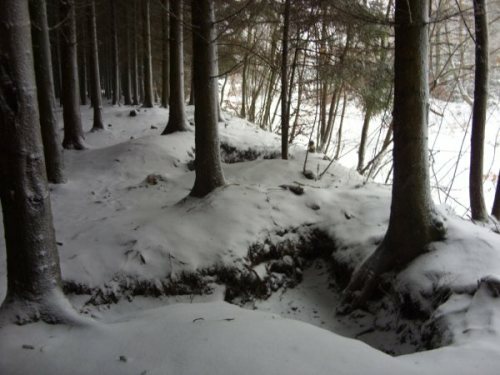 They fought here between December 1944 and January 1945, against the German forces in Foy. 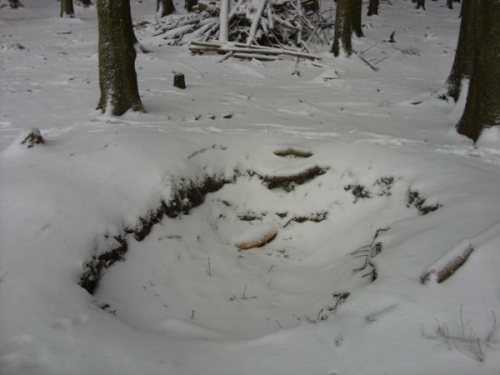 The foxholes are well preserved and accessible. Picture 1: view from the foxholes in the direction of Foy.